Libra is the seventh astrological sign in the zodiac, which spans the zodiac between the 180th and 210th degree of celestial longitude. In Sidereal astrology, the sun currently transits the constellation of Libra from October 16th to November 15th. The sign is symbolized by a Scale (Balance). Balance is the theme of Libran individuals. They always try to balance out between emotions and practicality. Characteristics of Zodiac sign- Libra. 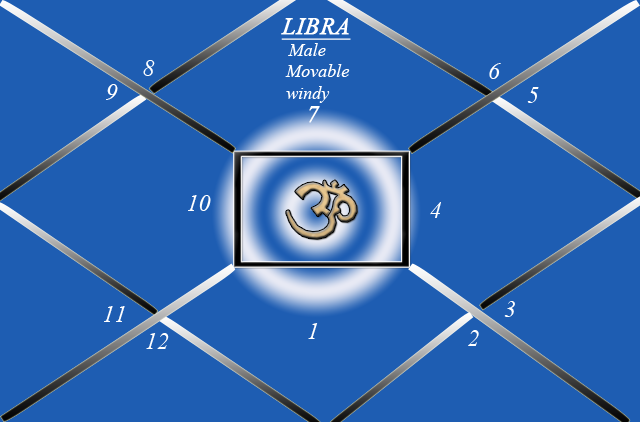 Libra is a male, Windy and a movable sign. Being a male sign, we see a person who is egoistic, balanced, excellent decision maker, orator, intelligent with a good presence of mind in any situation. They have the capacity to magnetize people will their presence. People love to be born under this zodiac sign. Being movable, they love travelling and socializing. Librans would not prefer a job where they have to sit in one place. They love to have their presence seen and felt in a group. They are ambitious, don’t like stagnancy, have the quest to do something new and different and have excellent leadership qualities. Being windy, they are intellectuals, love to show their knowledge and have good imaginative skills. They have artistic aptitude and can be good actors, painters, singers or anchors. Being a rashi of Kama trikone, relationship becomes very important for them. They appreciate people and want to be appreciated too. Lord of Libra is Venus. Hence, we see a person whose prime object is luxury and looks good, high sensuality and sexuality. They are excellent speakers and actors. They love to dress up and also decorate their homes. 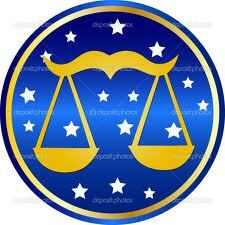 Libra rules over the lower abdomen, ovaries, male and female sexual organs and the lower back. Remedies indicated:- Phosphorus, Carcinocin, Palladium, sulphur, Iodium, Hyoscymus, Lachesis, Cencris, Elaps, Pulsatilla, Verat Alb, Kali Phos, Acid Phos, Tarentula, Belladona. In a chart, whose ascendant is Libra or Moon is in Libra or Venus is in Pisces where Venus gets exalted, the above qualities would be more prominent .